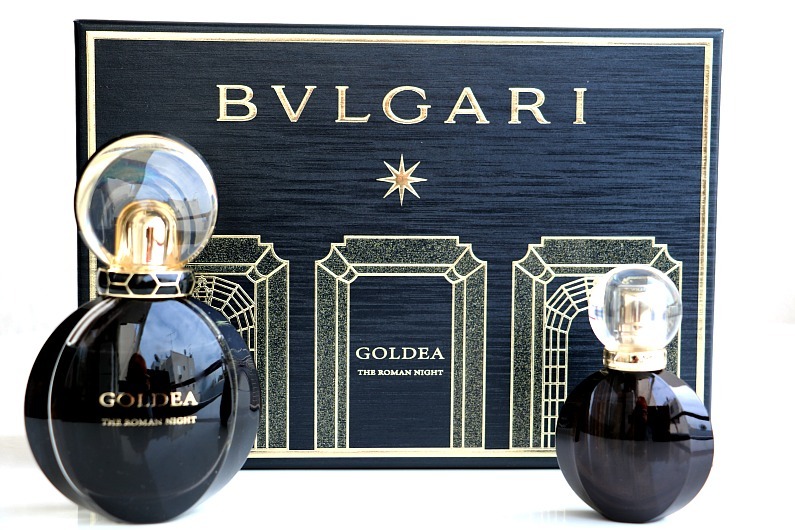 The Roman Night is the third fragrance in Bvlgari’s Goldea line (the other two being Goldea and Rose Goldea) which is inspired by the natural brilliance of gold. This perfume was launched in September 2017 and the face of the campaign is Bella Hadid. The legendary perfumer, Alberto Morillas, is behind this fragrance (he has also created some of the iconic scents such as Armani Acqua di Gio, Cartier La Panthere and Calvin Klein CK One). Morillas has created the fragrance that pays tribute to the Eternal City of Rome at a festive and starry night which evokes the exuberant energy and sensually romantic mood at the same time. This magic potion is dedicated to a woman who is the new goddess of the night, a spontaneous and instinctive woman who stands by her choices. The black and gold bottle is classically styled, featuring the “Serpenti” (the spirit animal of the Goldea Collection) which winds its way around the top of the bottle. The cap is transparent and encircled by a black line. This design is simple, refined and appealing. The Roman Night is a modern, elegant, chypre floral musk fragrance. 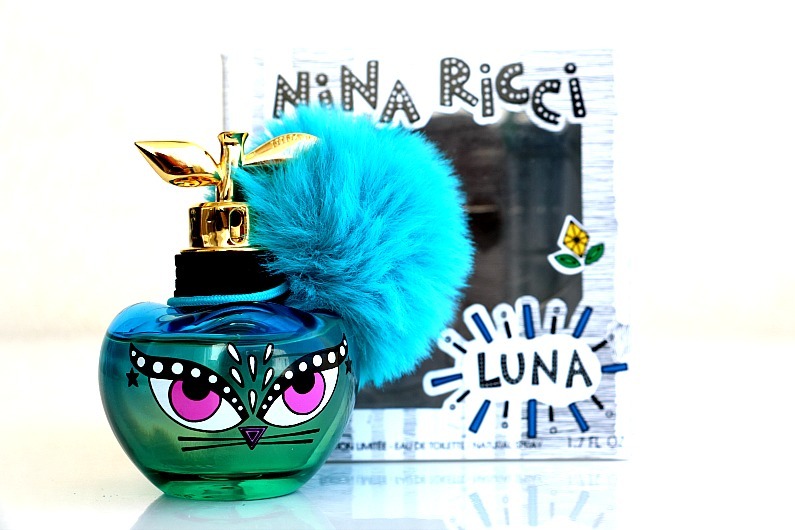 Top notes include mulberry and black peony. Night blooming jasmine and tuberose absolute (also nocturnal flower) are at the heart of this perfume while black musk, patchouli and Haitian vetiver make the base and add a touch of masculinity. 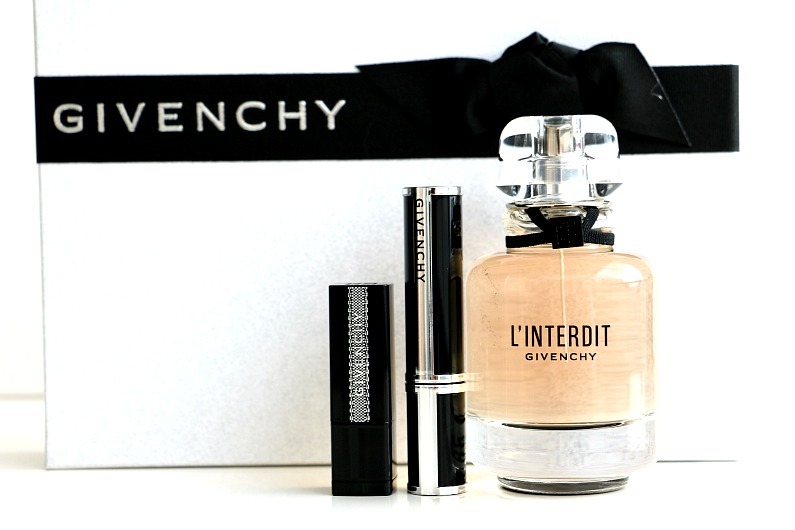 I love this combination of fruity and floral notes with sensual and powerful woody notes. 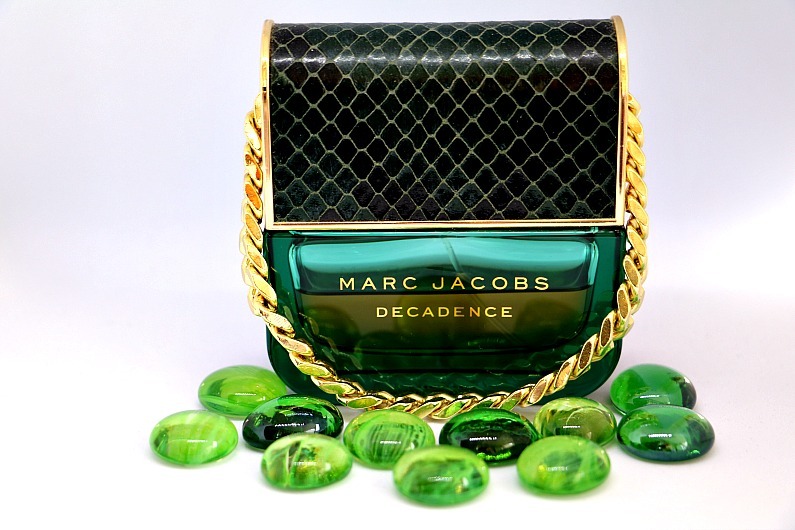 This is a charismatic contemporary fragrance which is also sensual, mysterios and seductive. 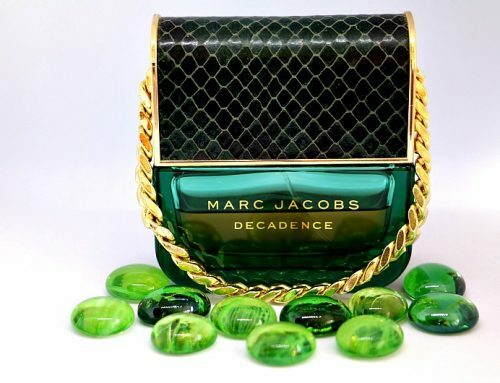 The longevity is average and therefore, you will have to spritz it a few times during the day. It is not too heavy, but I prefer to wear it during night time.. 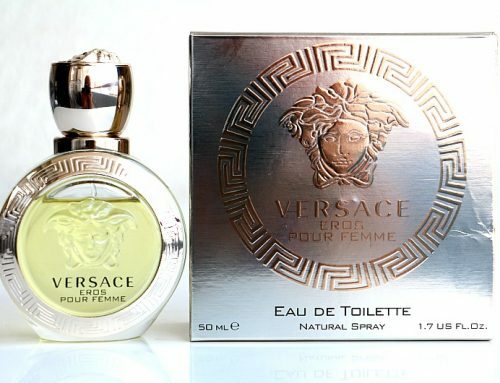 The fragrance comes in a bottle of 30m; 50ml and 75ml. 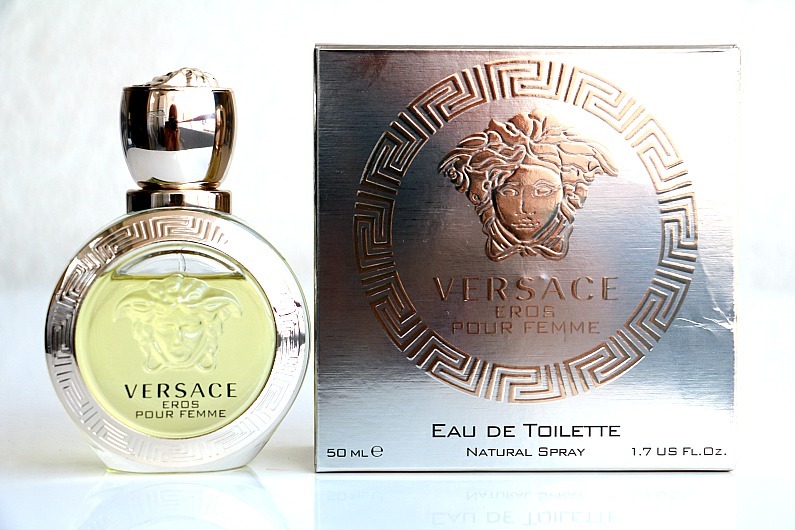 I bought a gift set which includes Goldea The Roman Night Eau de Parfum 50ml and the purse spray 15ml. 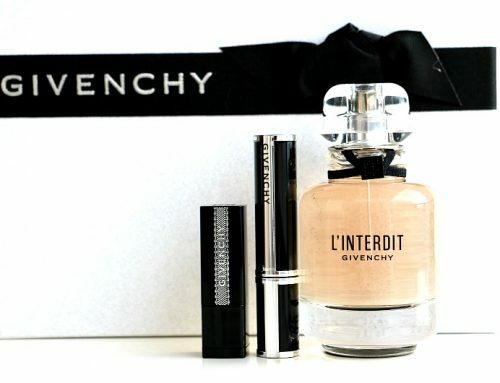 It is available at Beauty Line Cyprus for the price of 92,00EUR. Subscribe and stay updated with all the posts we publish on our blog.